NEW JERSEY — March 27, 2019, a New Brunswick New Jersey jury found that Johnson & Johnson Consumer Inc. (J&J) was not liable in causing the mesothelioma of 58-year-old plaintiff Ricardo Rimondi. 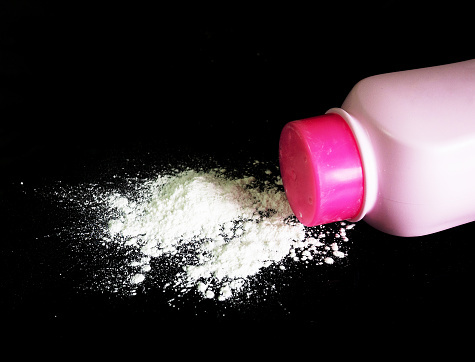 Rimondi alleged decades of use of J&J’s baby powder, which the plaintiff alleged contained talc that was contaminated with asbestos. J&J attorneys highlighted the fact that the plaintiff’s experts failed to acknowledge that the plaintiff grew up and lived in close proximity to an asbestos cement factory.